Do you have a website that gets huge traffic and very less customers? Are you getting plenty of leads but not able to convert them? You’re definitely missing out on some things. Getting traffic to your site is one thing and converting them into paying customers is whole another. While you’re getting leads to your site, you need to build a relationship with them to move them further down the sales funnel until they become your customers. Gaining a new customer is not an easy thing. Almost every marketing expert will agree to the three basic points necessary to acquiring customers – ‘know’, ‘like’ and ‘trust’. 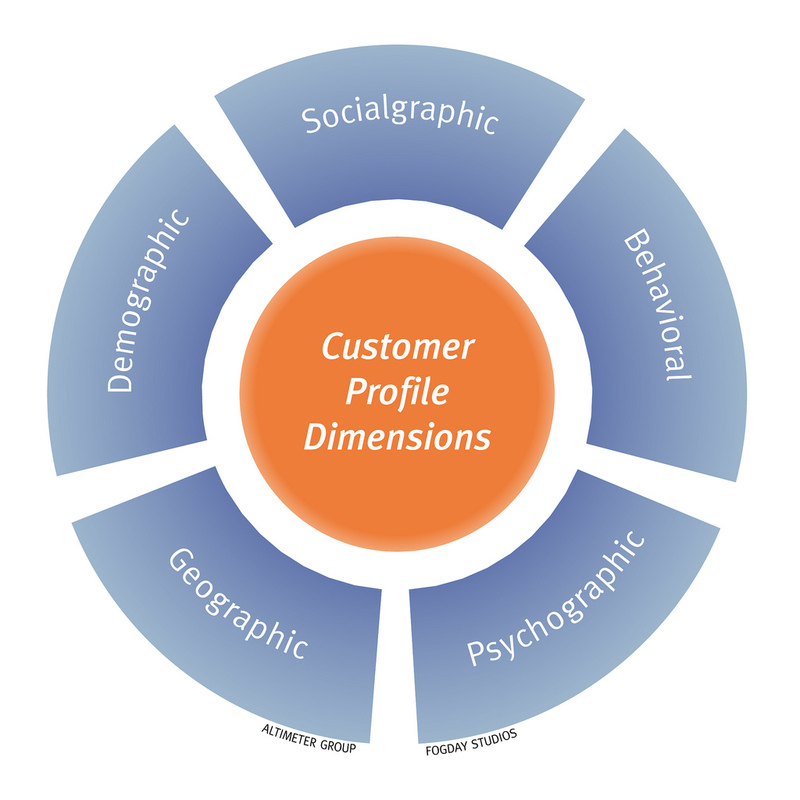 Your customer needs to ‘know’ – present an opportunity for them to learn about your company, products and services. Your customer needs to ‘like’ – provide the visitor with ample information pertaining to his area of interest. Generate a curiosity and turn that into liking. Your customer needs to ‘trust’ – help your visitor to trust your business and the product and embolden his decision to risk money on it. Having said that, how do you convert these leads and traffic into loyal customers? Let’s find out. Lead nurturing is basically luring a prospective lead by offering something of value – say a free trial in exchange with contact information. This often helps to solve the visitor’s problem of making a decision. Offering email address, following on social media, subscribing to a newsletter are signs of visitor interest. Once the visitor has taken the initiative to engage, your automation tools should continue the engagement till the scales tip in your favor. Contact information can also be used to educate, inspire and engage the potential new customer. Remember lead nurturing is all about building relationships – you should encourage return visits thereby increasing the sales. Market2Lead suggests that the sales cycle is shortened by a definite 25% for nurtured leads. It means that a visitor who is engaged in immediate contact with the pre-sales team will risk their money on your product in three-quarters the time as a traditional lead. Hence faster sales cycles indicate increased revenue and reduced effort from the sales team. Any good salesman would say, it is easier to convert a warm lead than a cold one. Often there are time when you use a product, love it, and yet can’t remember where you bought. There must have been times where you thought a particular product can be improved, and yet you stayed quiet thinking no one would listen. This is what happens when you don’t have a proper nurturing system in place. Being in front of your existing customers through constant lead nurturing helps remember how valuable you’ve been in the past. You need to provide a platform to your customers to regularly interact with them. It will also enable you to pay attention to their feedback and any possible suggestions that might help improve your product and services. A platform like social media is where you can build a loyal customer base who will act as your brand ambassadors to further your reach. As we discussed the importance of a platform for customer interaction, a significant portion of your attention should be towards paying heed to the feedback that you receive. Often there can situations where your customer may not be fully satisfied with the product and the service provided by you. If their complaints and suggestions are not taken seriously, you stand to lose your credibility and ultimately, customers. On the flipside, feedback provides a wealth of opportunity to change any existing processes to more efficient ones. You can test new content, experiment with promotions and request feedback on your services. Finally, having seen the power of nurturing a lead and a strong sales machine, you should implement the strategies in a streamlined fashion to derive tangible results.